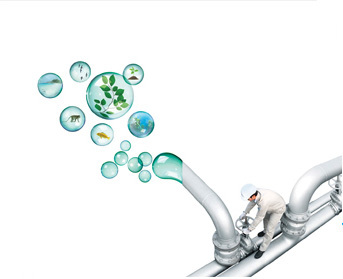 Policy, strategy and operational framework of social responsibility. 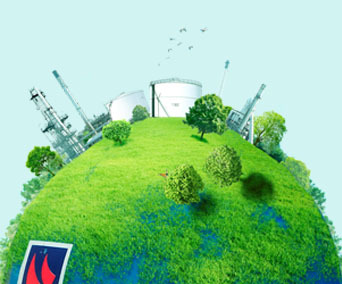 To support the community surrounding the refinery sustainable. 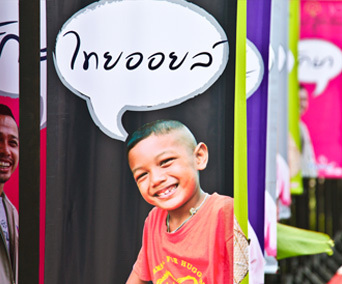 To support the far community by sustainable. 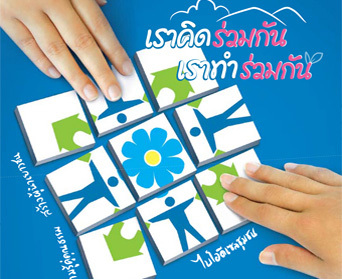 Publication of the CSR Thailoil network. 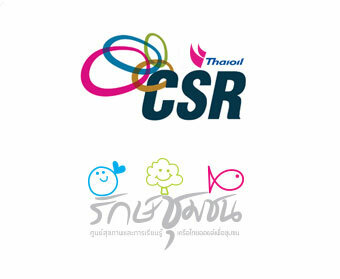 Update Newsletters and CSR activities of Thaioil group. 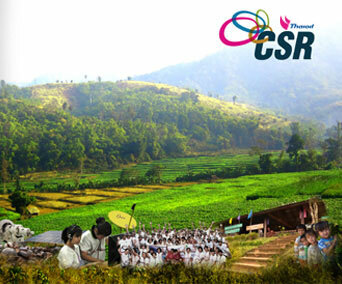 Presentation and knowledge sharing the framework of social responsibility.